The most important thing you need to know about Kony 2012 is what it is enabling us to do today to help save lives and end violence in central Africa. Thanks to the generosity and action of millions around the world in response to the Kony 2012 campaign, we moved world leaders to take unprecedented action to end the LRA crisis and we were able to dramatically expand our life-saving protection and recovery programs across central Africa. Today, those programs continue to protect thousands of families from violence and exploitation by Kony’s army, and that is exactly why we are expanding our work to have an even greater impact. As we continue to pursue an end to LRA violence, we are harnessing the experience and expertise we have developed over the past ten years and working hand-in-hand with respected community leaders to ensure our world’s most vulnerable communities, and their environments, can live free from violence and have the chance to thrive. 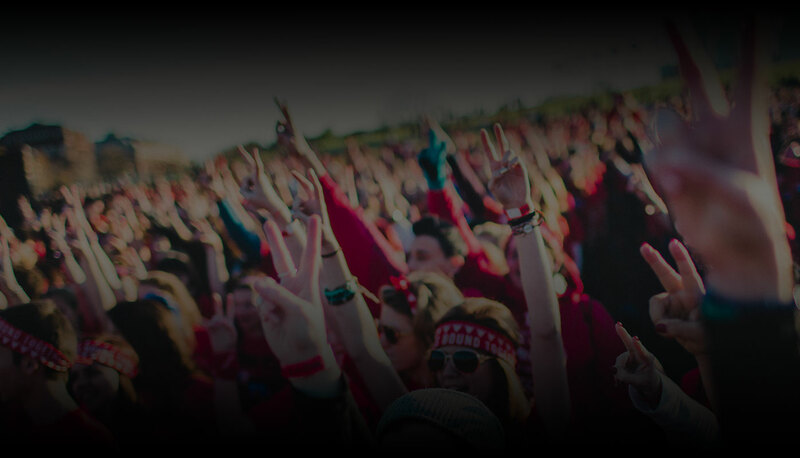 To all of those who used their voice and donated during the Kony 2012 campaign: thank you. Your support has made the past four years and the exciting years to come possible. Ok, now back to Kony 2012. We created the KONY 2012 campaign after eight years of demanding justice for LRA-affected communities and watching Joseph Kony get away with his brutal crimes. In many ways, KONY 2012 was an experiment. Can an online video make an obscure war criminal famous? And if he is famous, will the world work together to stop him? More than 100 million views in just 6 days, and 3.7 million citizen pledges calling for the arrest of Joseph Kony gave us our answer. KONY 2012 yielded the fastest growing viral video of all time and resulted in unprecedented international action to end Africa’s longest running conflict. It proved that if people knew about Kony’s crimes and were given the chance to help, they would step up. Thanks to the overwhelming response to KONY 2012, we’ve made historic progress toward ending Kony’s violence once and for all. But our work is not done. Kony is still out there and we can’t give him any opportunity to rebuild his army. 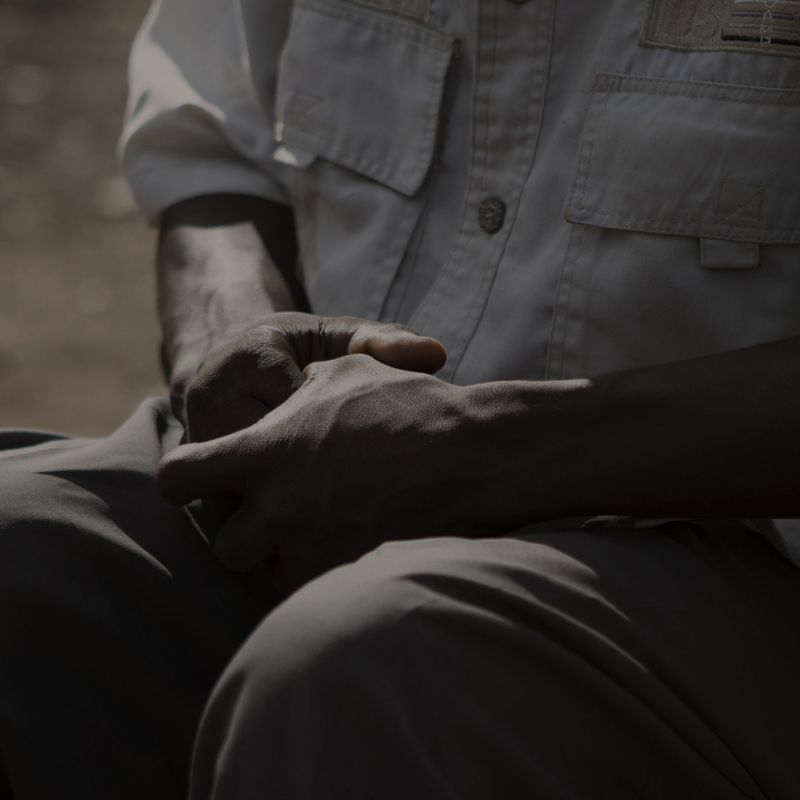 The same vulnerabilities that have allowed him to violently exploit communities and wildlife in central Africa still exist, and have attracted other violent groups. We’re charging forward like never before to ensure these communities have the safety they need and deserve. Bring awareness to Kony’s human rights abuses and bring him to justice. 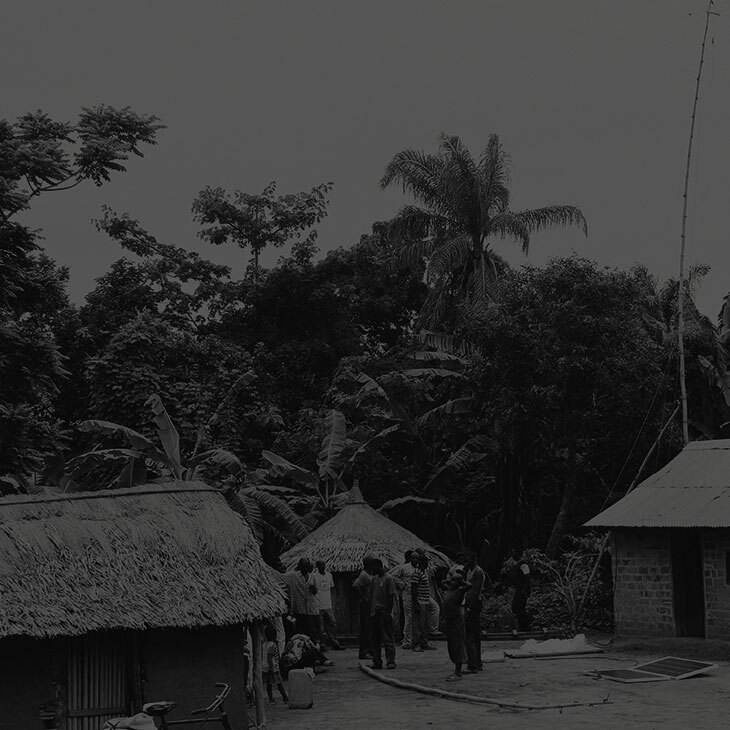 Significantly expand programs that counteract LRA violence and protect communities in central Africa. Make Joseph Kony a household name, and get as many people as possible to pledge their support for efforts to stop LRA violence. Have leaders from across the globe renew their commitments to stopping Joseph Kony and his LRA. Millions of people learned about Joseph Kony and the LRA through KONY 2012, and rallied together to demand justice. International leaders and young people alike committed to doing anything they could to end the conflict. On April 24, 2012, we achieved the primary goal of the KONY 2012 campaign when President Obama publicly announced that he would reauthorize the U.S. mission to support the African Union in stopping LRA violence and arresting Joseph Kony. In November of 2012, thousands rallied in Washington, DC, in solidarity with LRA-affected communities, as international leaders came together to renew their support to ending LRA violence. Simultaneously, we were able to expand our programs in central Africa in ways we never thought possible. KONY 2012 thrust the LRA crisis into the international spotlight and enabled incredible progress toward bringing it to an end. With that momentum, we continue to charge forward to bring a permanent end to LRA violence, and to address new threats to the safety of vulnerable communities and their natural environments. Donations Where did the money go? 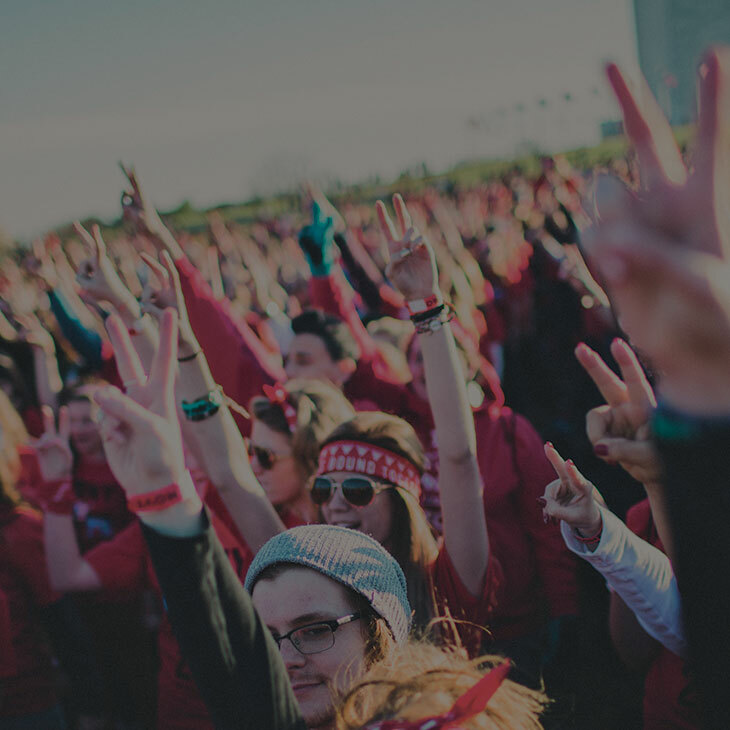 The KONY 2012 campaign catalyzed a dramatic wave of new funds to support our programs. We channeled those funds directly toward the completion of construction projects on schools and community facilities in northern Uganda, the expansion of our community-based protection programs in areas of active LRA violence in central Africa, and grassroots political advocacy campaigns designed to hold world leaders accountable to their promises. Donate We're in this together For more than ten years, your donations have made our work possible. Keep the momentum going.